Target recently brought together Questlove, Black Thought and Charli XCX for a cover of Deee-Lite’s classic, “Groove Is in the Heart.” Only a minute of this version is currently available online as part of a Target commercial, but fortunately we all have access to the full recording of the much better original (no disrespect to The Roots or Charli XCX, the former of which will certainly make an appearance here at some point). 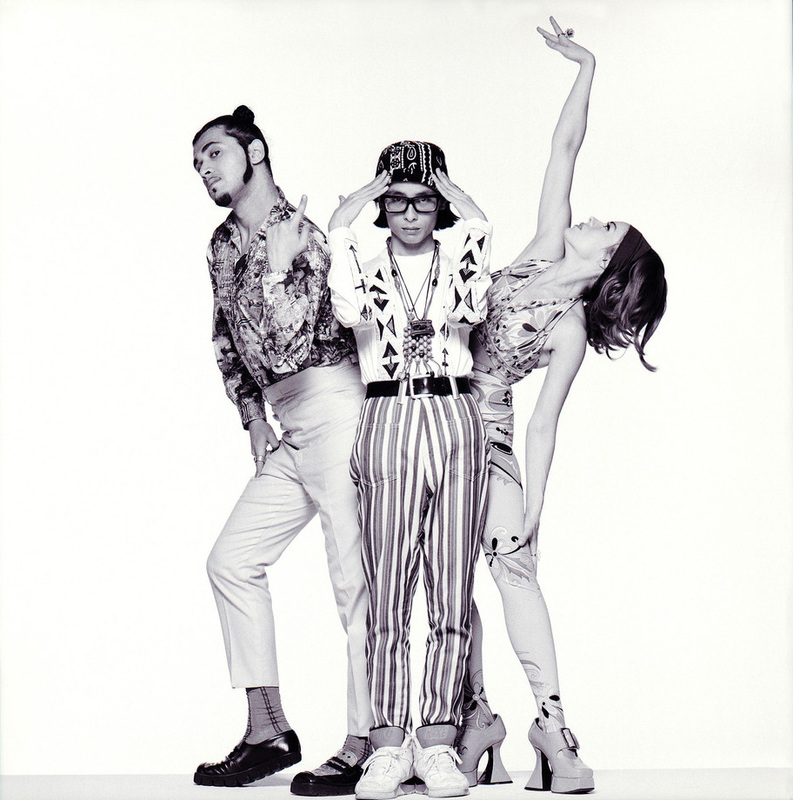 Deee-Lite combined a couple of guys from Ukraine and Japan, together with some misfits from Kansas and Ohio, and produced one of the best examples of early ’90s pop-centric dance music, the aptly titled World Clique. They would go on to release two more studio albums, but never quite recaptured the success of their debut. Towa Tei continues to release solo material, while Lady Miss Kier and the other members DJ regularly on the club circuit. I don’t know how you could listen to this song and not get into a better mood, and as a bonus, it features both Q-Tip on vocals and Bootsy Collins on bass. The weekend starts now.